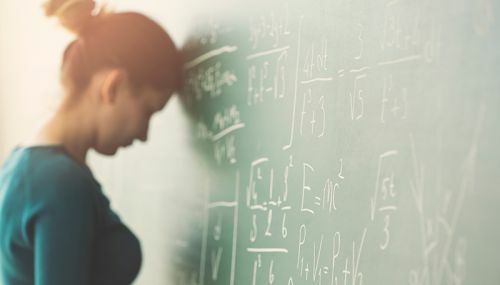 Students whose parents had only GCSE qualifications were found to be less likely to study Science, Technology, Engineering and Mathematics (STEM) subjects, when compared to students whose parents had a degree. Students from more disadvantaged homes tended to take Social sciences, Business or Law, even if they had reported that they enjoyed Science and Maths. Natasha Codiroli Mcmaster, of the Centre for Longitudinal Studies, analysed data from Next Steps, a study following 16,000 students, born in England, in 1989-1990. Young people were initially asked at 14 to rate their enjoyment of English, Maths and Science, and later which subjects they studied at university. Participation in STEM subjects was compared with take-up of Social sciences, Business and Law, and Arts and Humanities subjects. What role do enjoyment and students’ perception of ability play in social disparities in subject choices at university? (PDF) by Natasha Codiroli Mcmaster is the latest CLS working paper.